Apple cider vinegar is a popular ingredient that you’re likely to find in kitchens, where it is commonly used in salad dressings, as a preservative, as well as in fruit-based cooking and baking recipes. 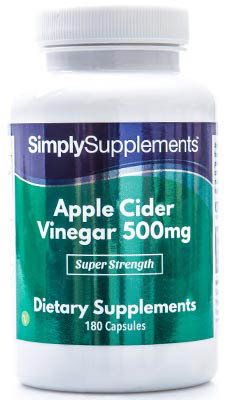 However, today the properties of apple cider vinegar can now be enjoyed in supplement form, meaning these capsules offer you the chance to maintain a convenient, daily dose of apple cider vinegar whilst avoiding much of its polarising taste and smell. Because of the nature of the manufacturing process of apple cider vinegar, Simply Supplements have gone to great lengths to ensure that you receive some of the best, highest-quality capsules on the market. In order to achieve the level of quality found in this supplement, apple cider vinegar powder is used, which allows for better manipulation and synergy during the manufacturing process. 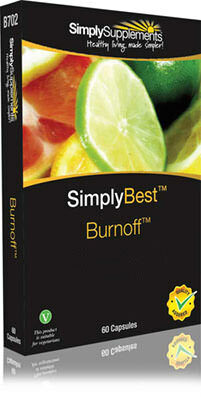 This means that the nutrients naturally found in apple cider vinegar face a reduced risk of being lost or destroyed. All ingredients are distilled, refined and cleaned to enhance purity, whilst fully trained professionals with decades of experience in the industry perform regular quality control tests. All Apple Cider Vinegar 500mg capsules are foil-sealed to lock in the fresh nutrients once they have been tested thoroughly in extreme conditions to check for any last minute impurities. The capsules used in this Apple Cider Vinegar 500mg supplement are EasyGest capsules, which help to aid fast and efficient digestion. When ingested fully, special enzymes work to allow all ingredients to be digested and absorbed into the body within 30 minutes, much faster than other apple cider vinegar supplements you might find elsewhere on the market. 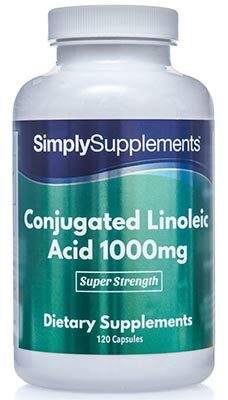 If you struggle to swallow tablets and capsules, these EasyGest supplements can also be opened and their contents added to food and drink, allowing for alternative methods of consumption that are less likely to cause you stress or discomfort. 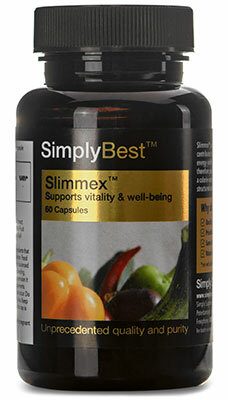 Simply Supplements 500mg Apple Cider Vinegar capsules are manufactured in the UK. 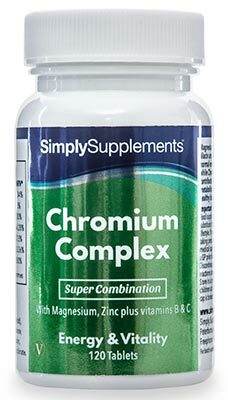 As a company, Simply Supplements manufacture all their products to the high standards of the Good Manufacturing Practice (GMP). Other ingredients: Capsule Shell (Hydroxypropyl Methylcellulose), Bulking Agent (Microcrystalline Cellulose), Anti-Caking Agent (Magnesium Stearate). 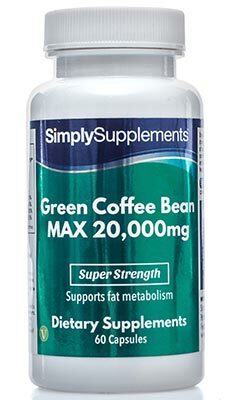 Take two to four capsules daily as a food supplement or as directed by a healthcare professional. Store in a cool dry place. Keep away from children at all times. Do not use if the seal is broken.